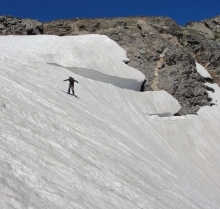 Backcountry Coalition is a site that is run and operated by backcountry enthusiasts. The site was created as an online resource and social hub for skiers and boarders. Users can post trip reports, share route information, or browse gear reviews. BackcountryCoalition.com is comprised of user driven content, and is searchable by all. The site relies on backcountry enthusiasts to post photos, routes, descents, and any other pertinent information to help others enjoy their backcountry experience. We highly encourage you to sign up and enjoy the services. They are FREE! The only thing that we ask is that you give back as much as you take, as it makes a better community for all. The Backcountry Coalition is really just an extension of your own backcountry skiing community. We understand that not everyone wants their routes posted on the internet, and we appreciate that. There is no pressure to post up your areas, but the reality is, there are a lot of areas that have information that is already out there in print format, but it is not complied in one location. Backcountry Coalition is not about publicizing your secret stashes and having hoards of people head up to where you find serenity. 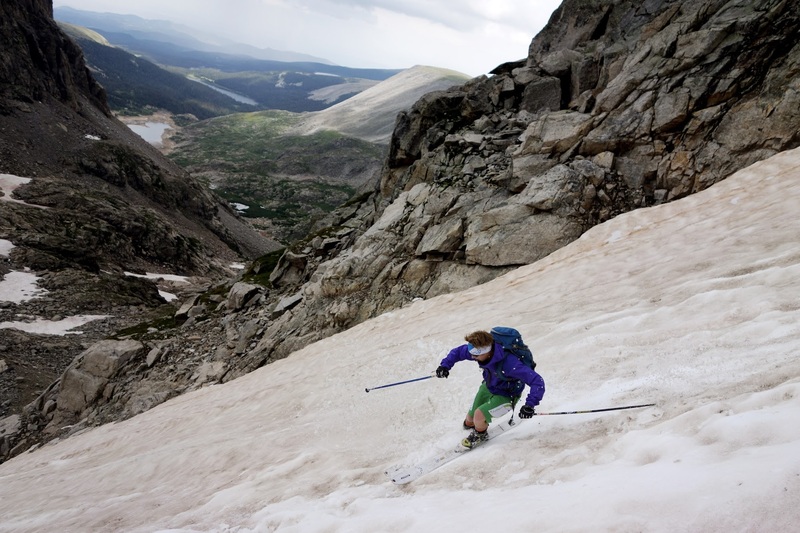 Backcountry skiing is a quickly growing sport, and if information is accessible, people will not all end up in the same spots and everyone can enjoy a little bit more of the tranquil experiences we all enjoy while backcountry skiing. The idea behind the site is that if people have more information, and are more prepared, it makes backcountry skiing safer for everyone. Please enjoy this site, make it your own, and continue to give back to the backcountry skiing community.